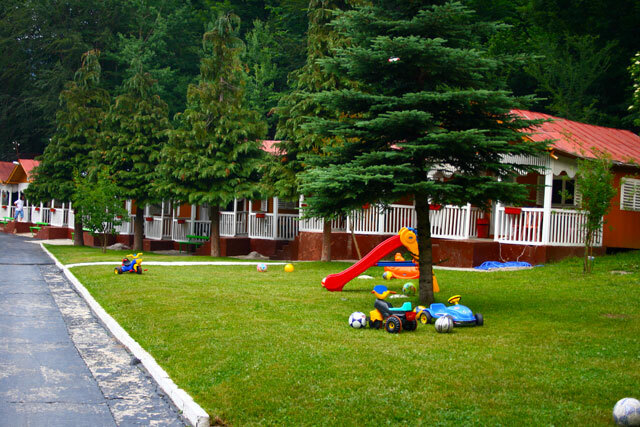 Camping Zodiac is located in the heart of Rila mountain, 10 km before Rila Monastery. 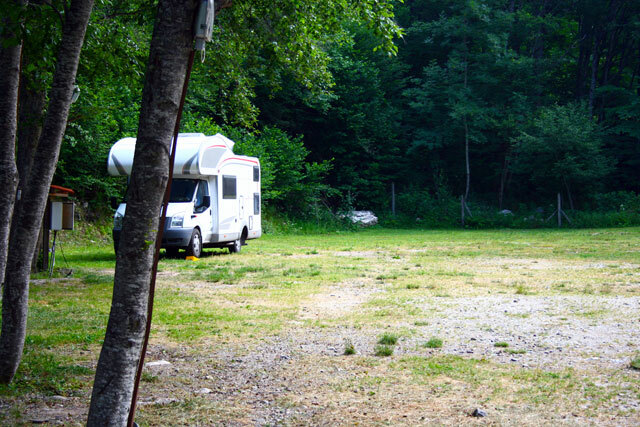 The complex offers areas for campers, caravans and tents. It has restaurant and playgrounds. 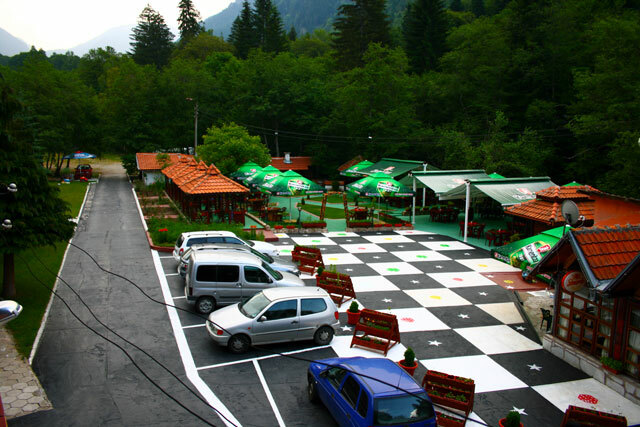 The campsite is an excellent starting point for other attractions in the area of Rila Monastery - the Tomb of St. Ivan Rilski, the church St. Apostle and Evangelist Luke, many trails in Rila Mountain. Attention! Camping Zodiak has a new location: 10 km before Rila Monastery, after Pastra village. The pictures are not updated. Total expected time for travel: h..